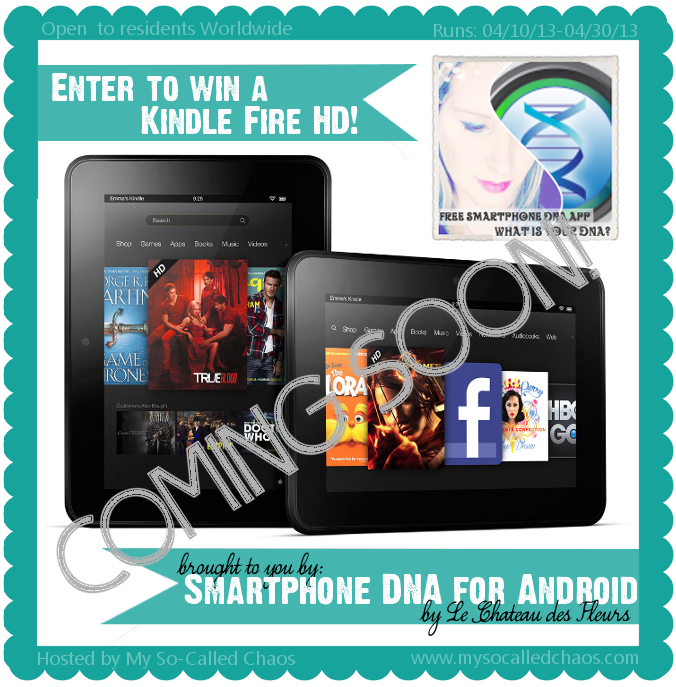 Beauty Test Dummies is going to be participating in this great KINDLE FIRE HD giveaway with a group of bloggers from all over the web soon. So stay tuned for details on how to enter! Bloggers, if you're looking to grow your blog or social media following, we have a great and FREE opportunity for you! Free is good, right? Well, Free is AMAZING!